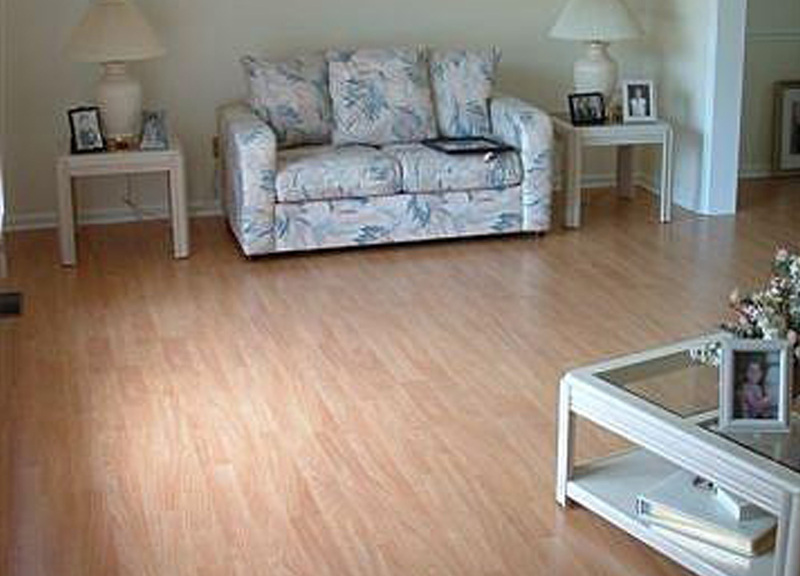 At American Floors, we offer a wide variety of flooring expertise. 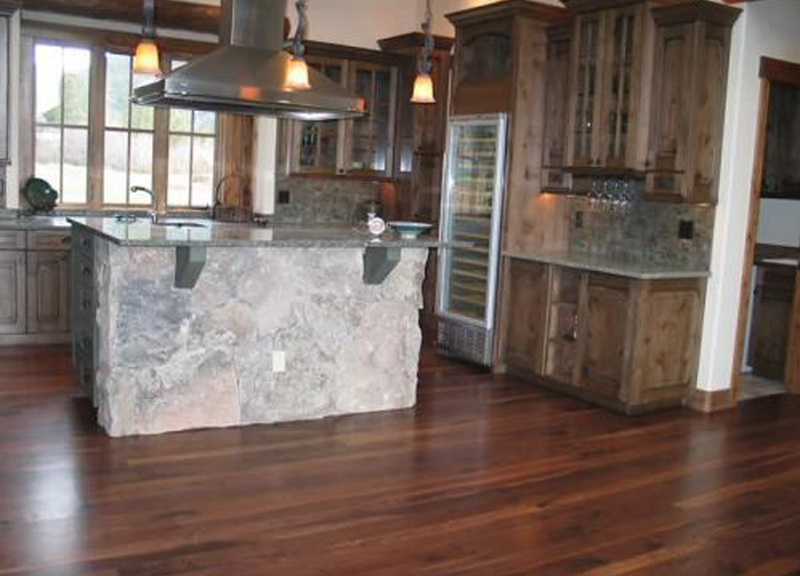 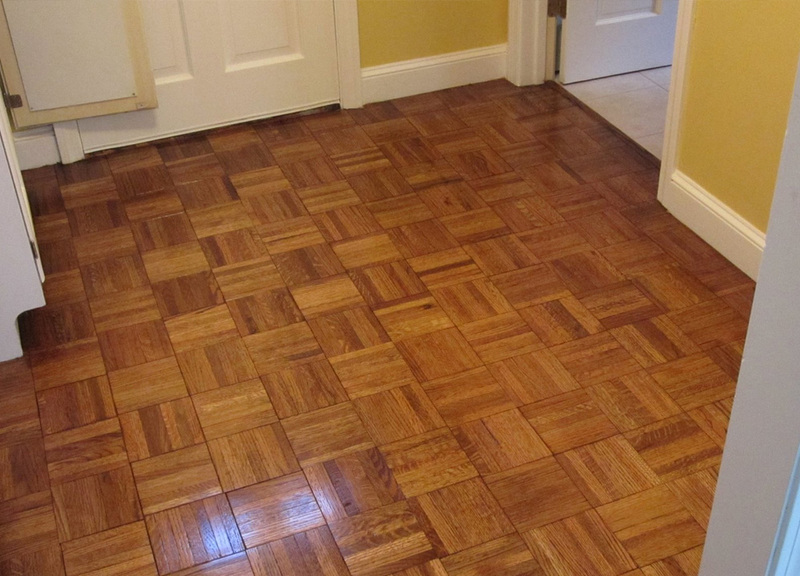 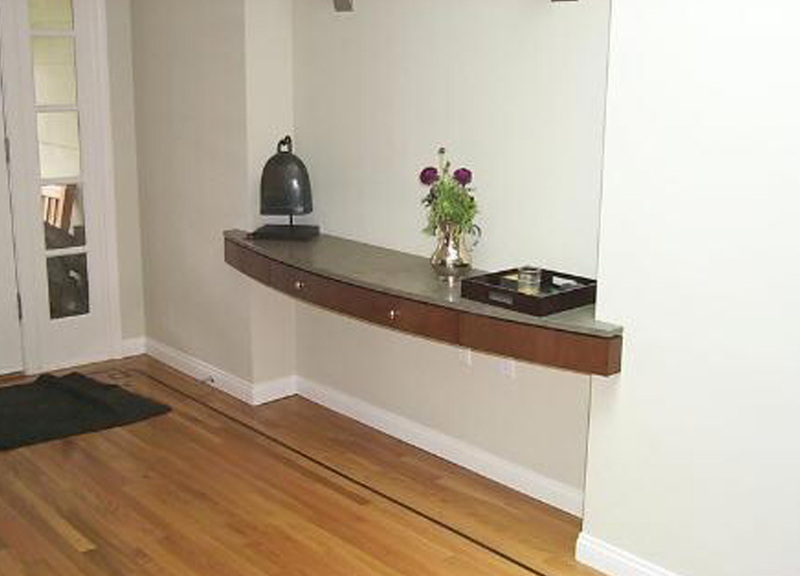 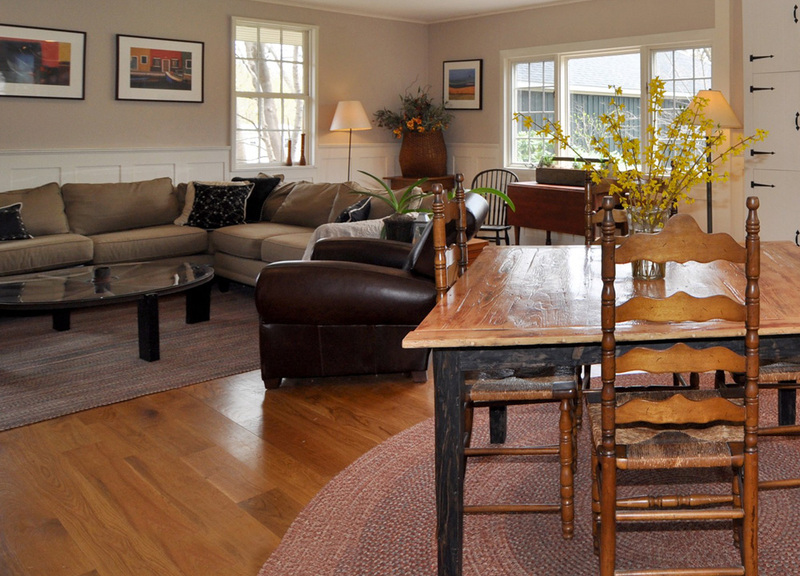 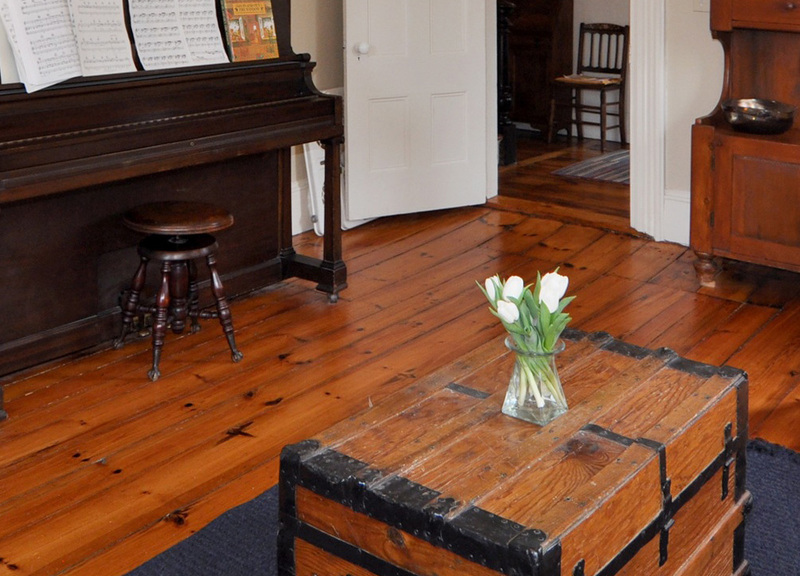 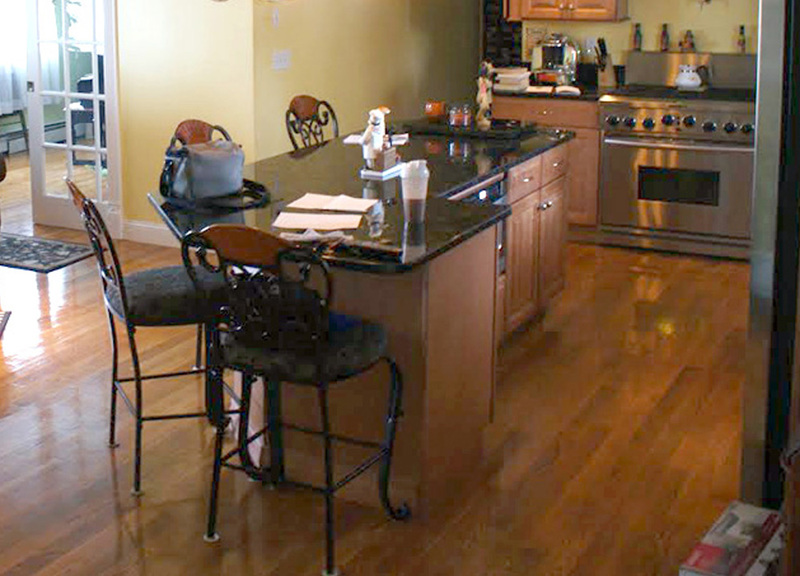 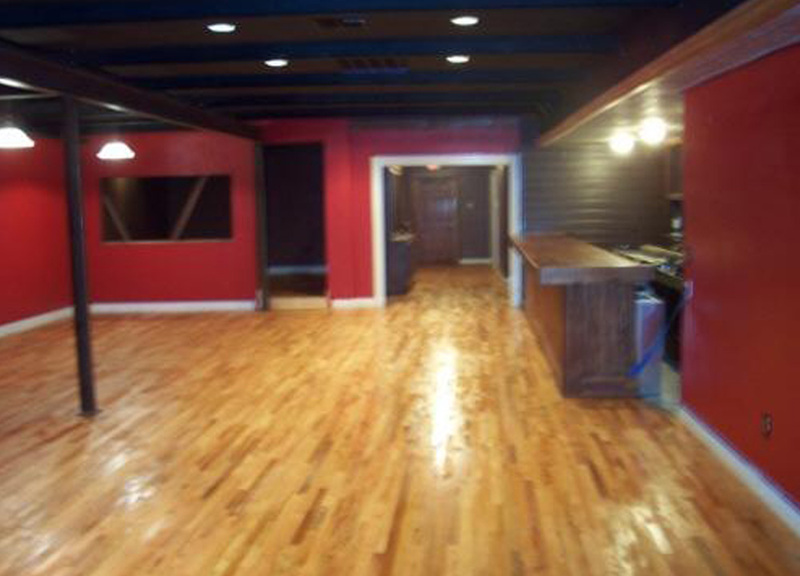 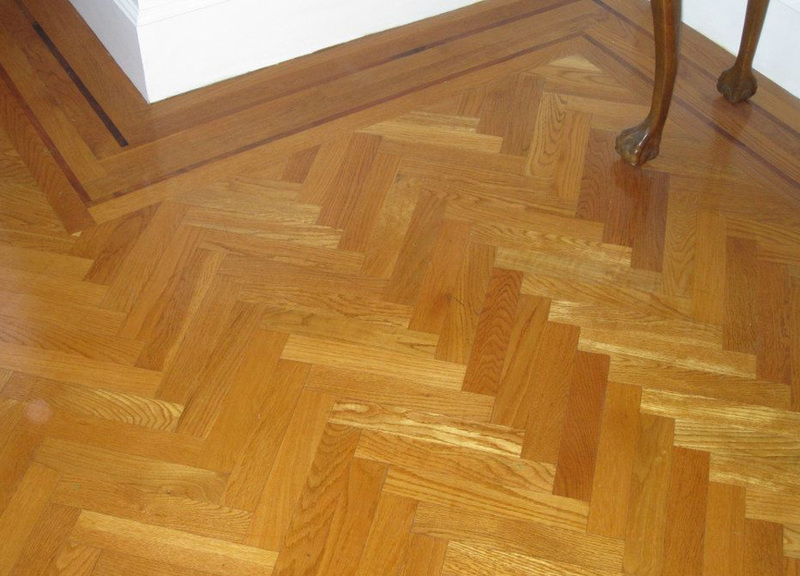 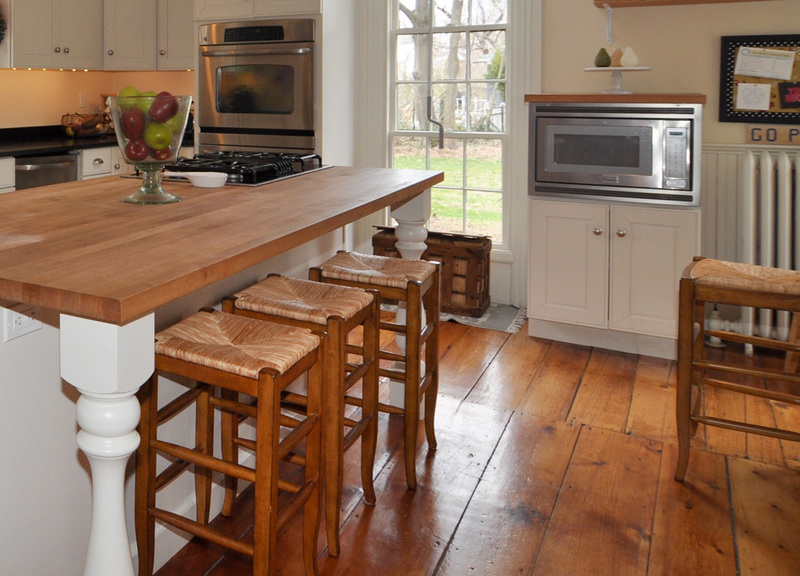 We've had the privilege of installing and refinishing floors for many homes from new to old. 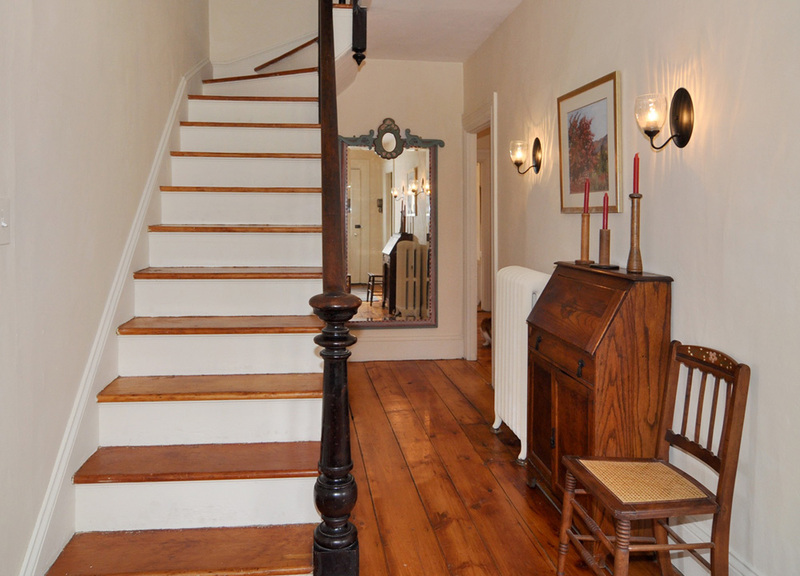 Browse our photo gallery below.